Cidade Negra @ Circo Voador (Lapa) – After a four-year hiatus, Brazilian reggae band Cidade Negra are back with the tour Cidade Pelo Mundo (Cidade Across the World). 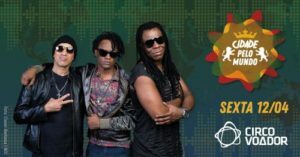 Toni Garrido, Lazão, and Bino Farias are back together and reviving the classic songs that made them one of the household names of Brazilian music in the nineties. 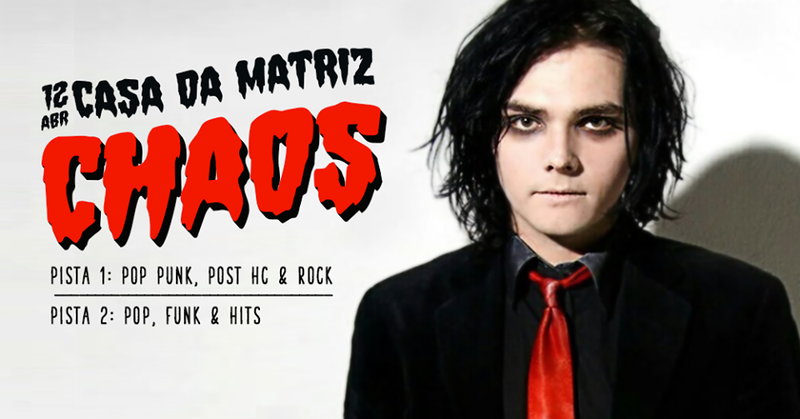 Tickets are between R$40-R$100 and the show starts at 10 PM. Chaos @ Casa da Matriz (Botafogo) – Casa da Matriz is celebrating the return of My Chemical Romance with a night devoted to all things emo. With one dancefloor playing nothing but Panic! At The Disco, Paramore, Bring Me The Horizon, and all the other emo legends, and pumping out pop along the lines of Britney Spears and Justin Bieber, you can prepare for a true 2000s nostalgia trip. This night starts at 11 PM and tickets are R$10-R$20. 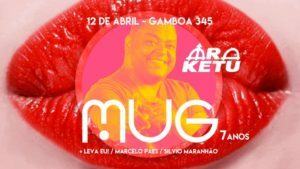 Mug 7 anos @ Gamboa 345 (Gamboa) – The future is female! is the theme of tonight’s MUG celebration with live sets from Samba que Elas Querem and Araketu. Afterward, DJs Marcelo Paes and Silvio Maranhão play samba at this seven-year birthday party for a Rio nightlife institution. 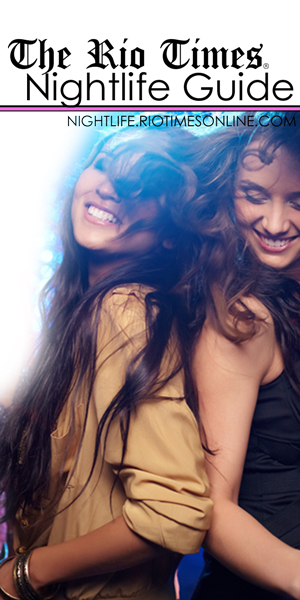 Tickets are between R$10-R$40 and the night begins at 11PM. Run by a British expat, Winehouse boasts an eclectic range of wines both local and international. There is also a great selection of nibbles and cheese boards. For those that aren’t too keen on wine, there is plenty of beer and cocktail options, too. Happy hour begins at 5 PM and ends at 8 PM. Blending culinary, drinks, and fashion, the bar/store invites a different chef to prepare a new menu every week. Besides great imported beer labels, there is delicious veggie food and homemade burgers. Pavão Azul’s exceptionally cold beers and prawn pastels draw a crowd every night, making every day of the week seem like the weekend. A great place for Mexican food, drinks, and for watching live sport streams and broadcasts, Blue Agave is located just around the corner from Posto 9. Their English-speaking staff makes this a popular expat hangout.